Great to see so many players join in last Sunday — the circle is growing, we’re sounding stronger and World Fiddle Day at Harbourfront is less than 3 weeks away. Our fundraising concert “World Fiddle Fest” is this Sunday (May 4) after the regular practise session. It will be fabulous — 9 wonderful groups under 1 big roof in 2 short hours! 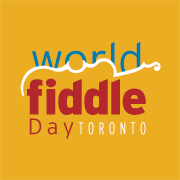 What is World Fiddle Day? We’re an all-inclusive community event for all bowed string players. 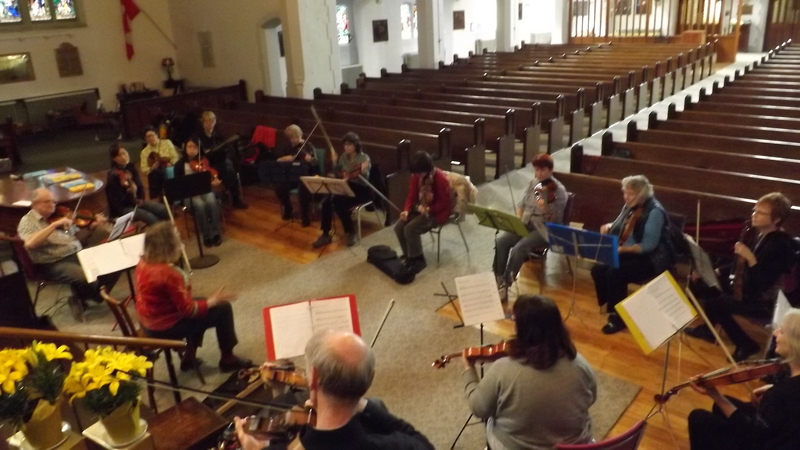 If you can find your way around 1st position, no matter how slowly – on violin, viola, cello or bass (or any other bowed string instrument) – join us!